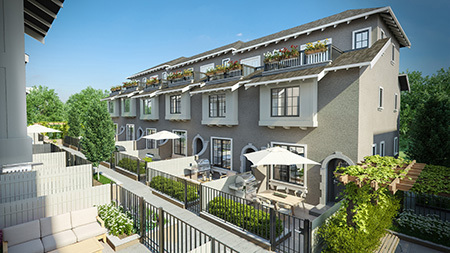 This 40-unit townhouse project is located at a high visibility site at the corner of Oak Street and Park Drive in Vancouver's up and coming Marpole area. Marpole is in the early stages of a major transformation, with many redevelopment projects slated for the coming years. It also enjoys the benefits of being equally accessible from Richmond and downtown Vancouver. 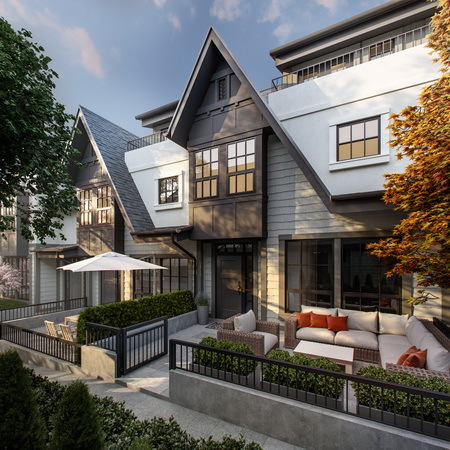 This project represents a unique opportunity to get into the Vancouver Westside market at unprecedented entry level pricing, while simultaneously enjoying high end luxuries such as air-conditioning, gourmet kitchens with granite countertops and stainless steel appliances - to name but a few. Occupancy expected in early 2017. 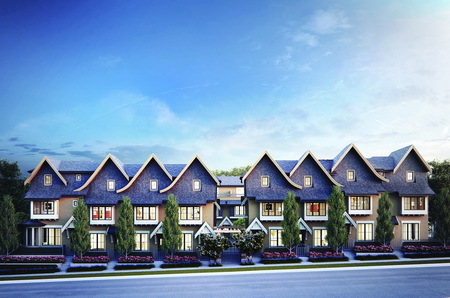 This 18-unit townhouse project is located on a quiet street in Vancouver's Marpole area. empty nesters and young families alike. Completion is estimated summer of 2017. Vancouver west will be ready for occupancy in late 2017.